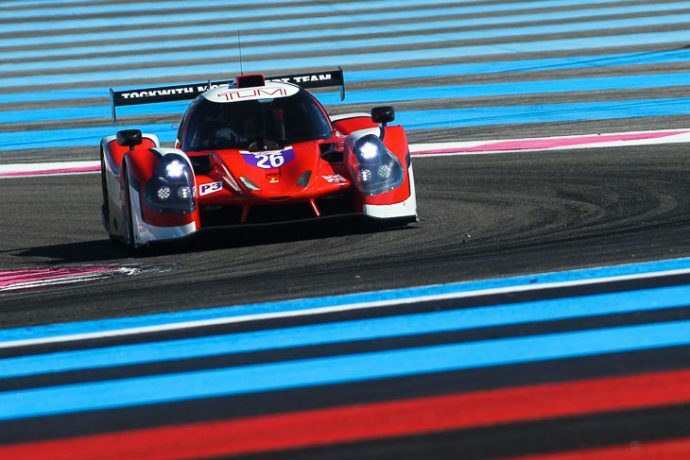 At time of writing confirmed numbers in LMP2 are stronger than in the FIA WEC with several sources suggesting 14 full season cars are all but assured in the class. 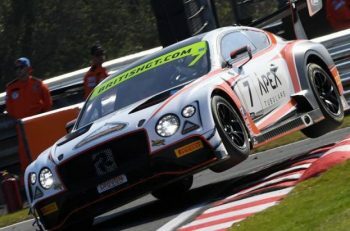 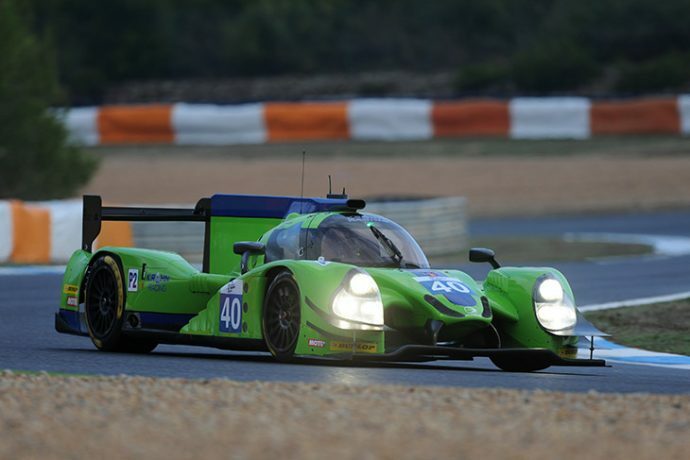 A two car effort in the Asian Le mans Series is all that’s confirmed here at present with team sources consistently ruling out an early move to a 20178 LMP2, but other reports suggesting a 2018 shift to the FIA WEC – Algarve Pro might hang on and look at the form book before deciding whether and where to jump, and what with. 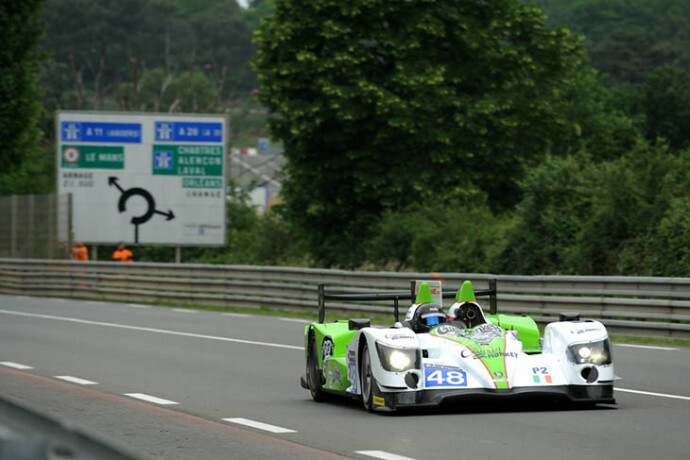 No announcement yet of the race programme for Ben Keating with his Riley Multimatic Mk 30. 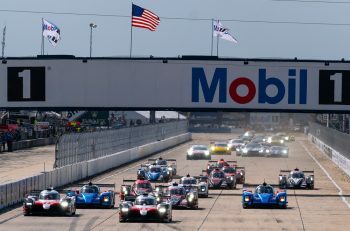 With a full season slated in IMSA GTD that leaves limited options if the car is to be seen regularly. A rumoured shift to LMP2 has emerged as a joint venture between Giorgio Mondini and Benoit Morand, with WEC in the business plan. 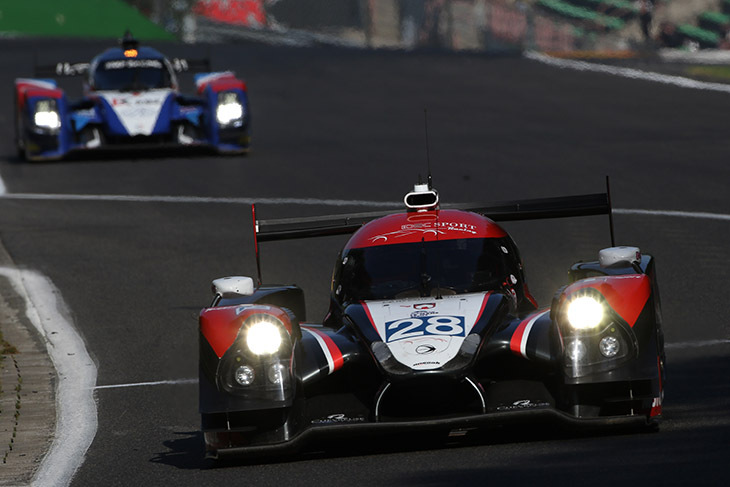 Reports that Nic Minassian’s long-desired shift into team ownership/ management might come in 2017 are understood to be somewhat premature. 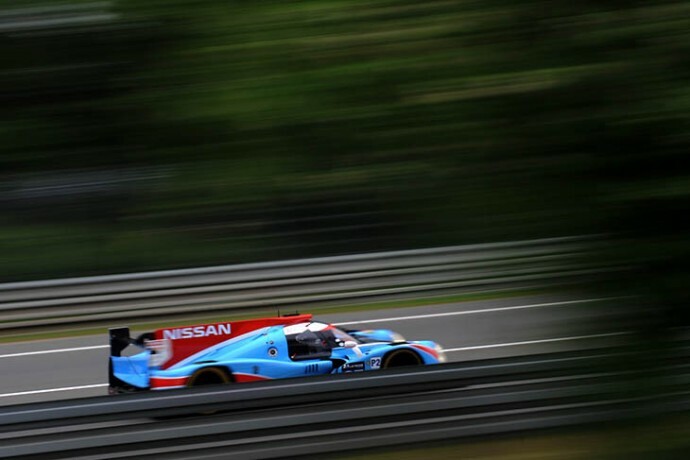 He is certainly looking for a racing future beyond his tie at the wheel but the transition of the LMP2 rules looks set to mean that his plans with an as yet unannounced, but known to DSC, customer/ partner might err on the cautious side. 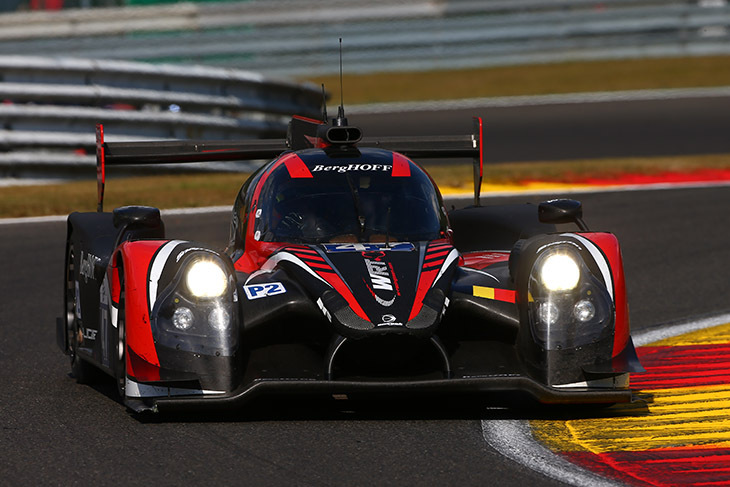 Will move to LMP3 for 2017 with a Ligier JSP3, and a drive to source customers for a second car. 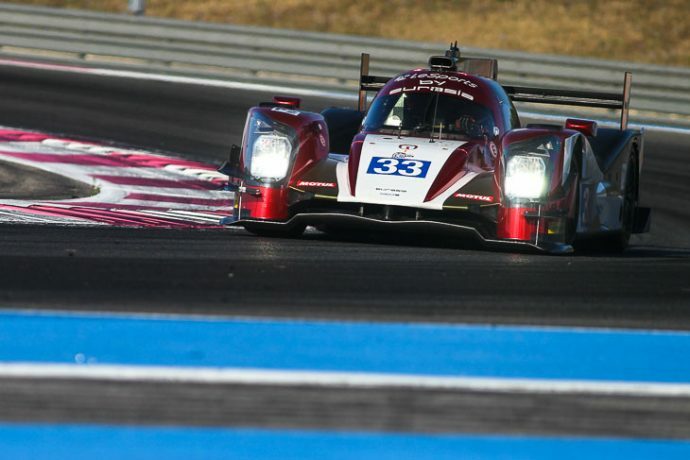 No conformation just yet of a new LMP2 from the Swiss team alongside their Asian Le mans Series programme with the Oreca 03-R Judd. 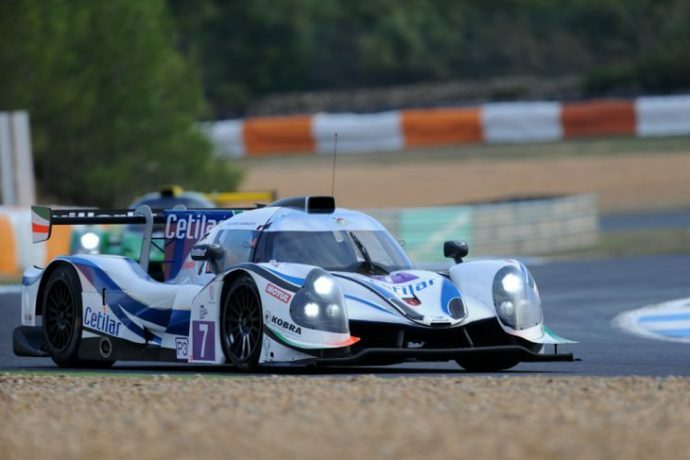 The Bolton, UK based outfit ran a Ginetta LMP3 in 2015, and a Ligier JS P3 in 2016, acquiring a second, as yet un-raced car mid year. 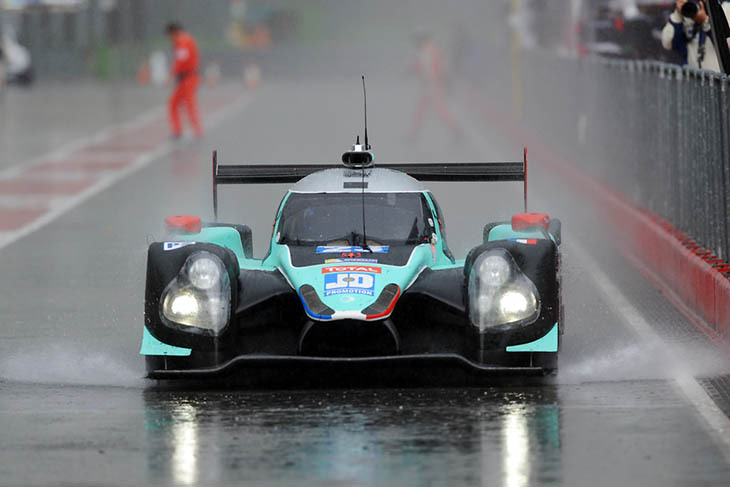 There is/was a potential plan for a BR01 or two to contest the ELMS as a grandfathered car. 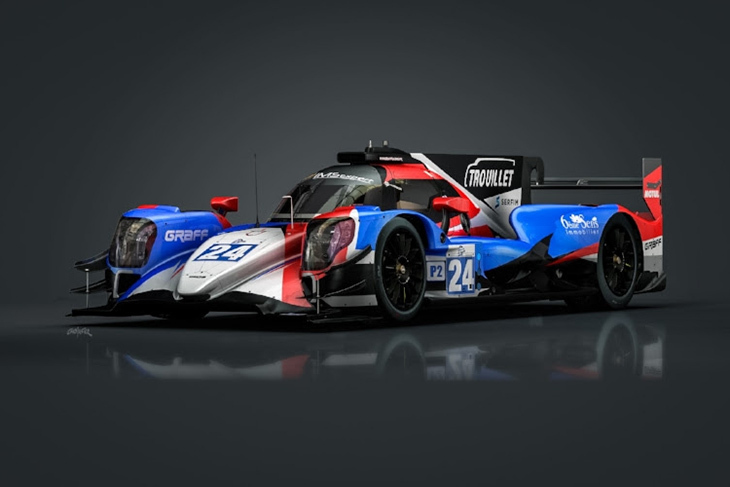 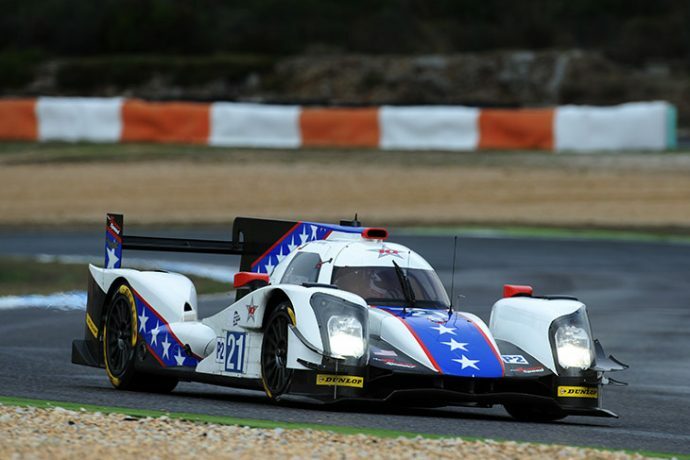 With information tortuously difficult to get from the SMP camp it seems at present unlikely, in the wake of very strong numbers of new LMP2s arriving, that this will come to fruition. 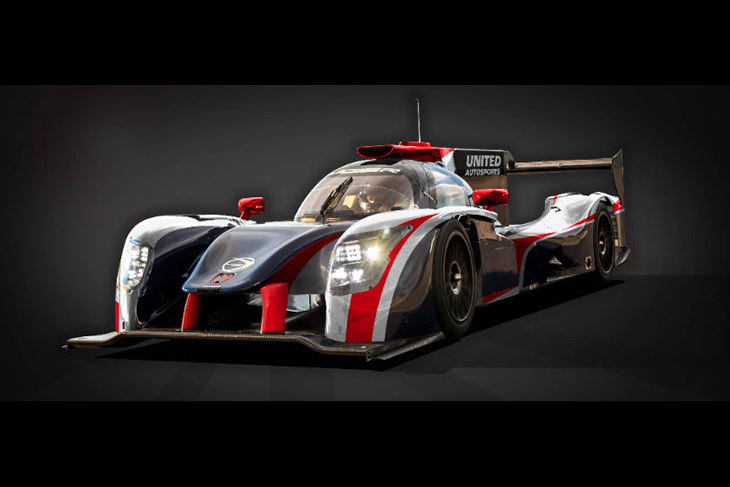 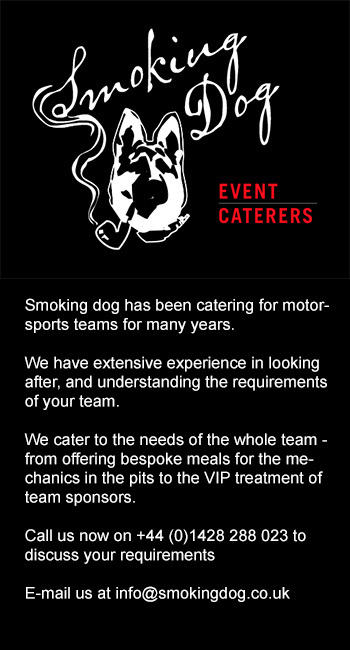 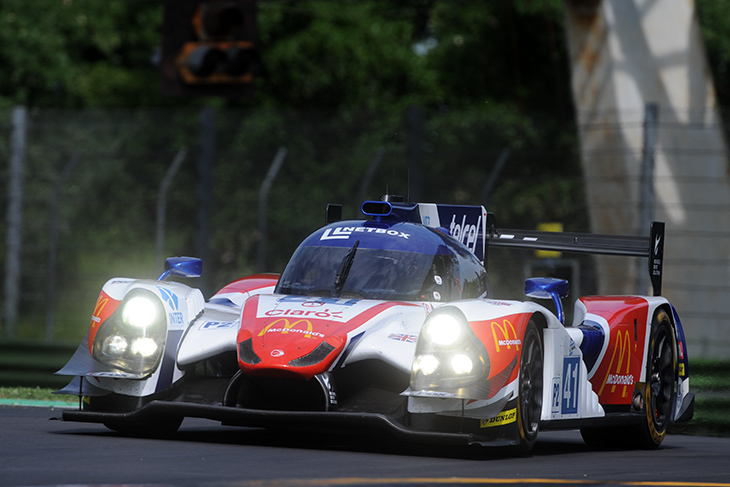 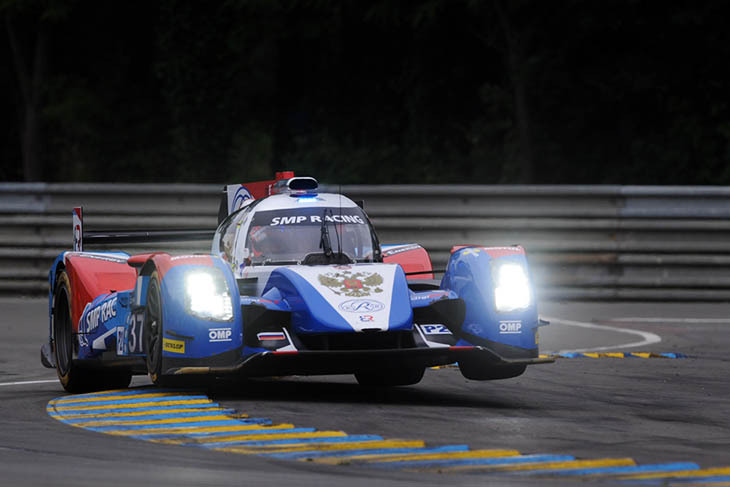 See FIA WEC piece for details of likely SMP Racing plans. 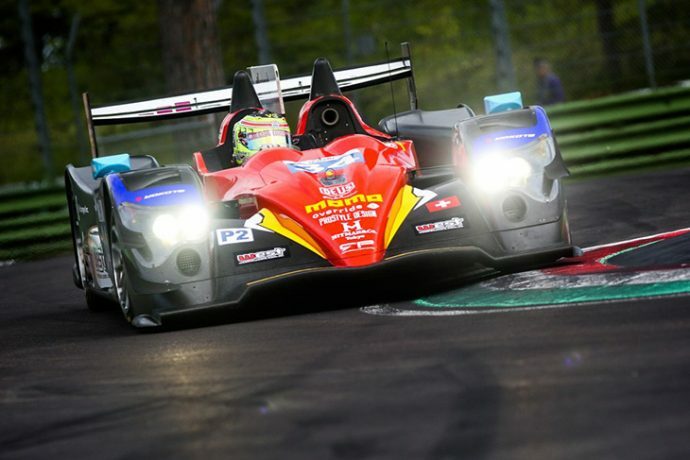 The Italian team have announced a full season in LMP2 in the ELMS with their new Dallara Coupe. 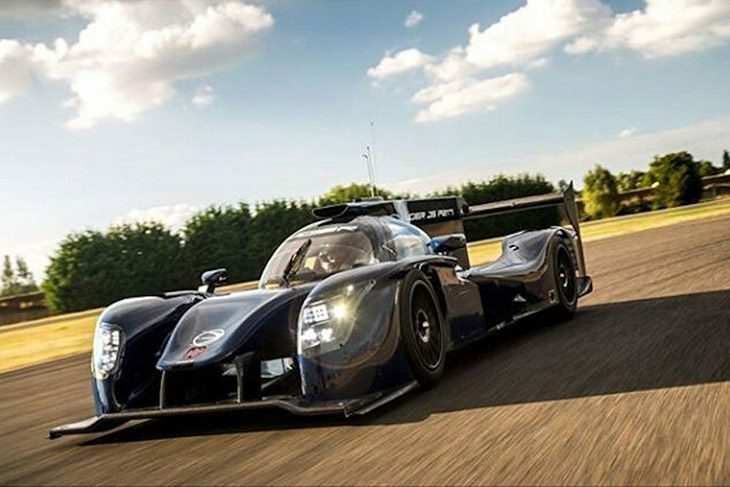 2016 team LMP3 duo Roberto Lecorte and Giorgio Sernagiotto will return, teamed with ex Rebellion Racing man Andrea Bellicchi. 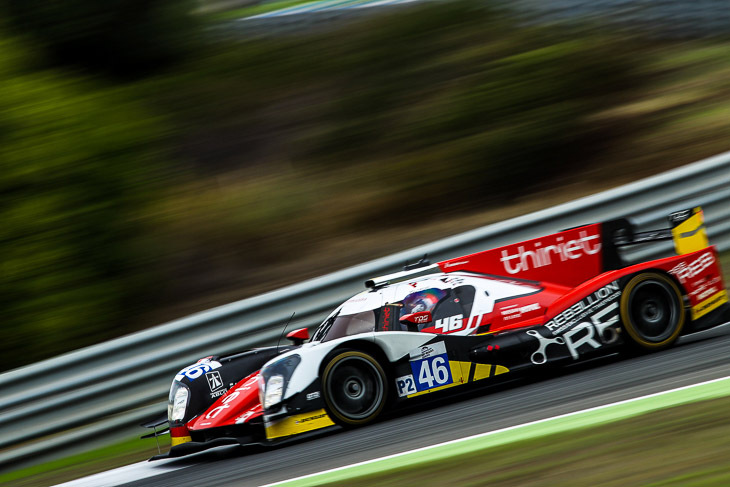 Again the team are seeking customers to retain a parallel LMP3 presence. 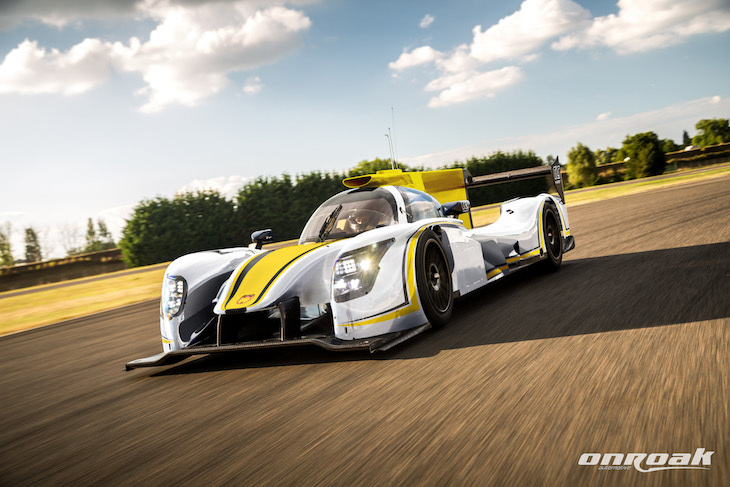 (One Dallara confirmed). At least two other as yet unannounced ELMS programmes are known to be in play, one each for Ligier and Dallara, both very close to final confirmation. 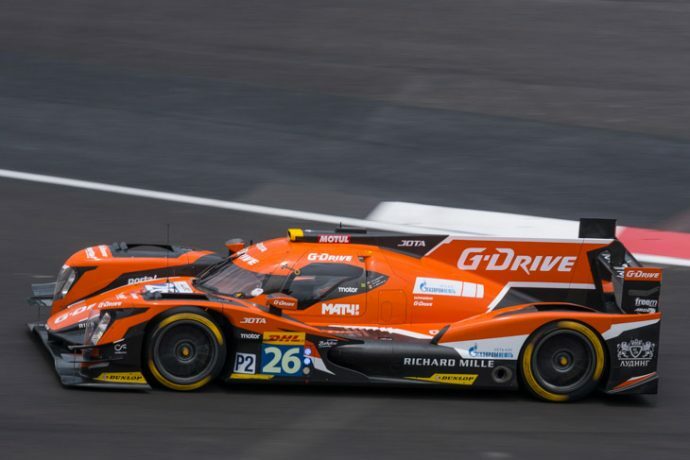 Add that little lot up and we get to a potential 18 cars, with most senior sources presuming a c.14 car full season entry with Dallara, Ligier, and Oreca customers effectively confirmed for the European season. Ligier are being particularly effective in attracting newcomers to the class, the customer service for their LMP3 customers seems to be paying dividends.